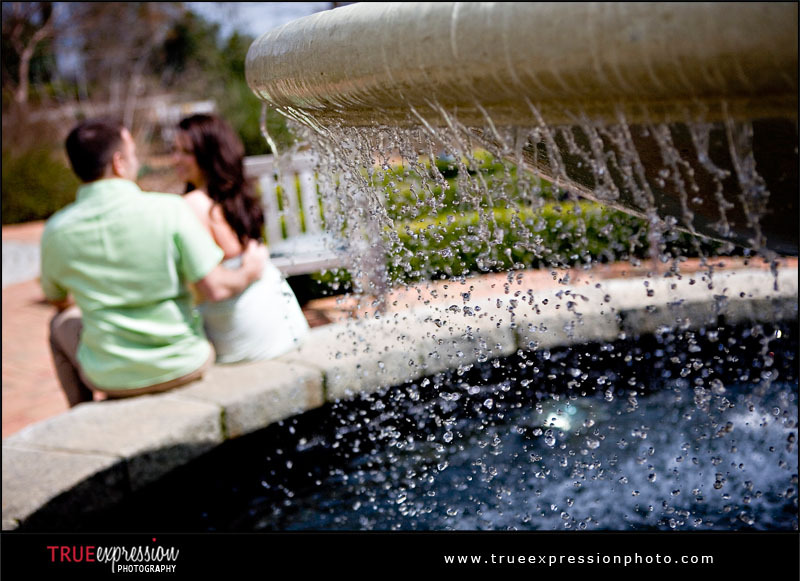 True Expression Photography Blog: Shana & John: Engaged! I absolutely love the way Shana and John look at each other. They are head-over-heels in love with each other and it definitely shows. 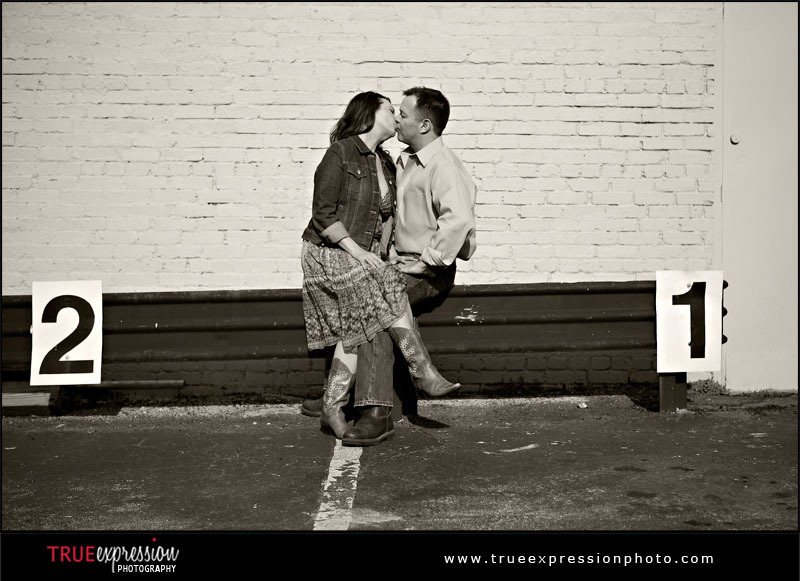 I photographed Shana and John's engagement session last Thursday, just over three weeks before their wedding, and I could tell how excited they are to be SO close to the big day! Between the getting ready for the wedding and buying a new house, these two are busy. 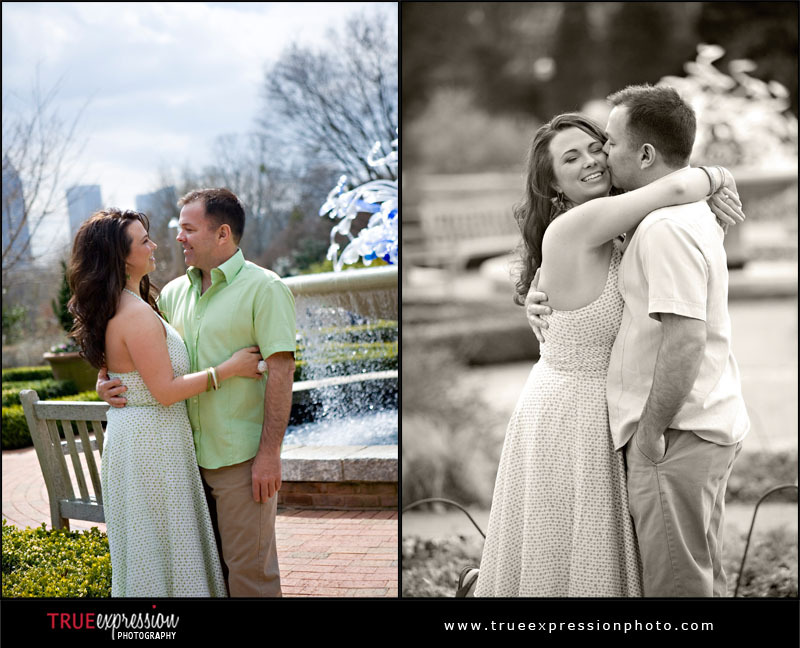 This session was a perfect chance for them to take a break and enjoy an afternoon just spending time together. I had a great time spending the day with Shana and John. 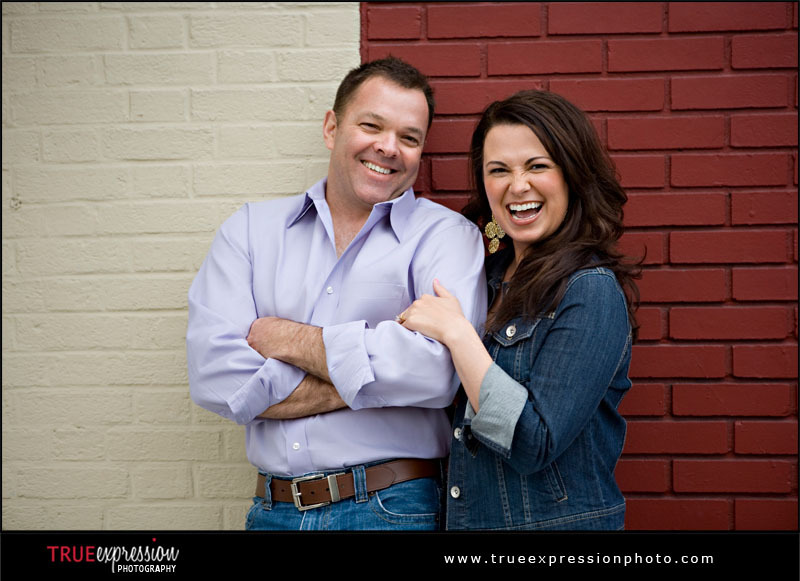 Here are just a few of my favorites from their photo session. 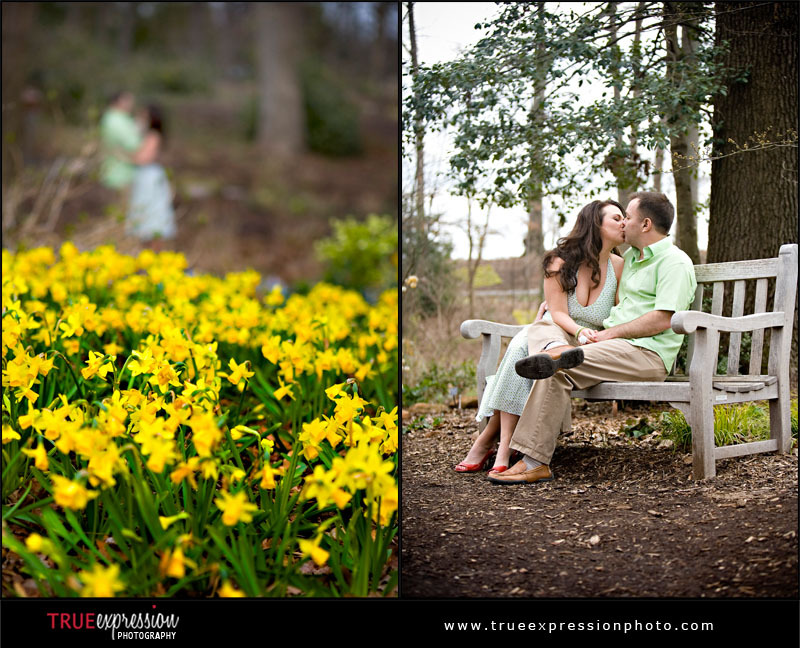 Check out the sneak peek I posted last week and the slideshow at the end for even more photos. Next, Shana and John changed into their second outfits and we headed to the Virginia Highlands area for some more photos. I loved shooting in the Highlands and would definitely have fun photographing an entire session there. See you in a couple weeks, Shana and John! 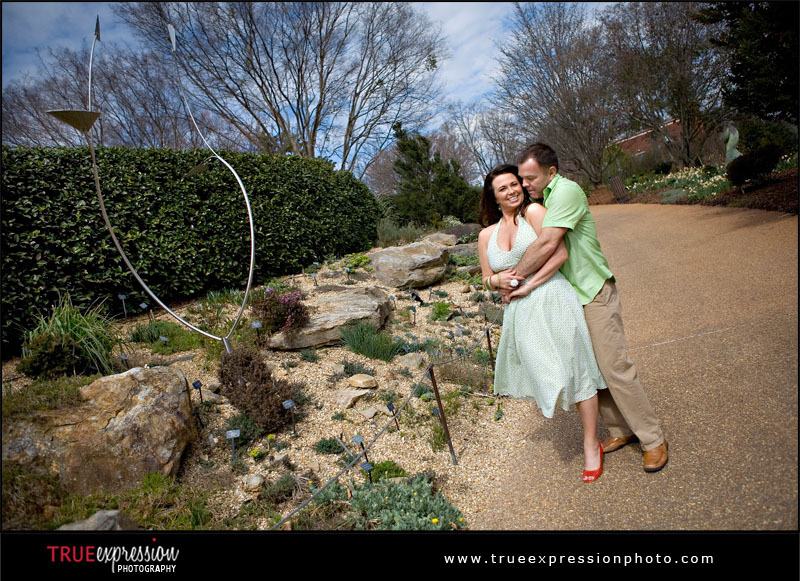 I can't wait to photograph your wedding!